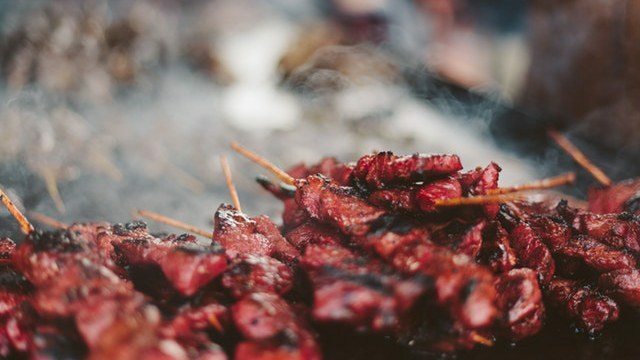 Calamari and adobong pusit aren't the only ways to enjoy it. 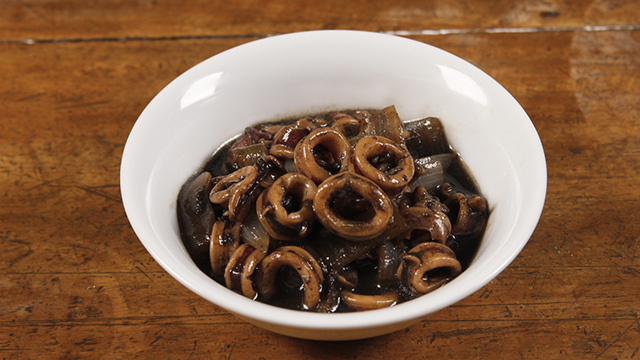 Can't go wrong with the classic adobo but using squid as the main ingredient. 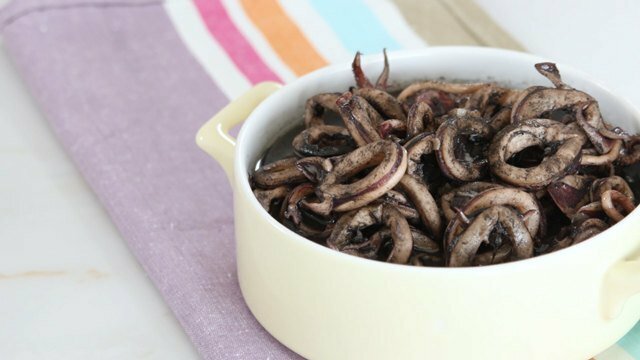 Not only that, you can use the squid ink to add even more pusit flavor to the sauce. 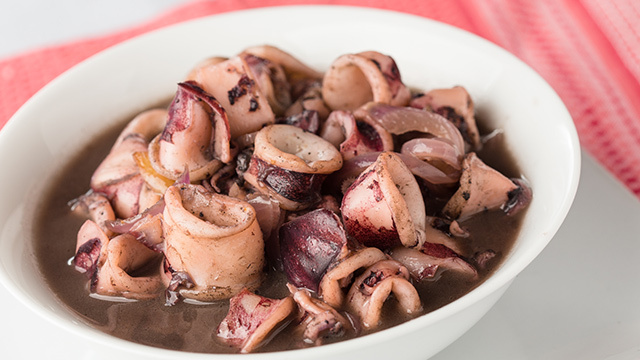 Once you've mastered the technique here, every squid recipe should be a cinch. 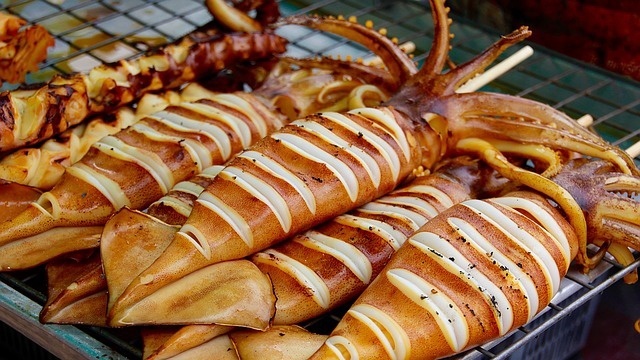 The whole squid is used in these recipes but each has a different filling to tempt even the most skeptical eater. This mouth-watering batch is stuffed with a creamy, herb-infused cheese that will have you licking your lips with each bite. If you want the more classic stuffing made with tomatoes, garlic, and onions, there's a grilled version that should hit the spot, too. 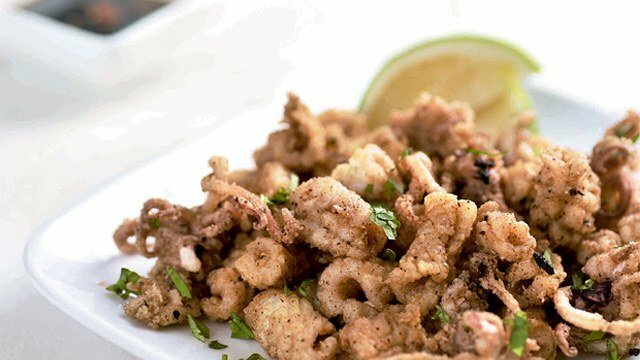 There's even a crispy stuffed squid that elevates the usual calamari to one that's packed with more flavor. Each squid, when bought whole, contains an ink sack that is highly-prized for its gorgeous black ink. 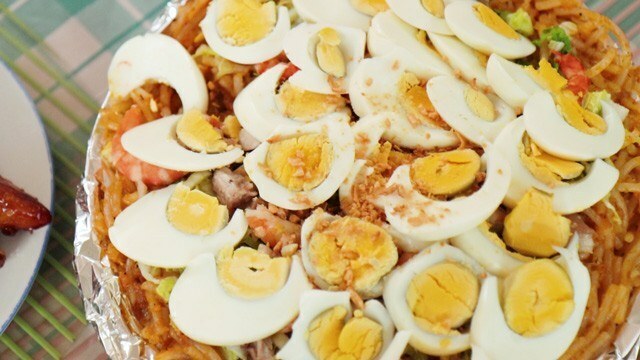 It's intensely-flavored so even just a little bit can season a batch of noodles, like this blackened pancit bihon. 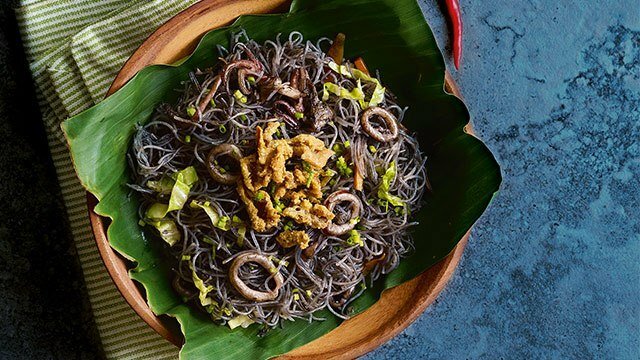 If you're looking for a rice dish that uses squid, there's the black paella that mimicks the flavors that you'd find in Spain, a gorgeously golden-hued version that gets its color from turmeric but it's flavor from the pusit, and finally, an inked fried rice loaded with other seafood flavors that you can serve to any one who loves their seafood. 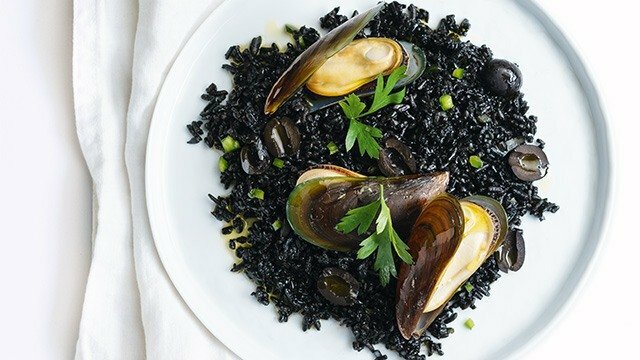 This seafood fried rice has lots of mussels and a dash of squid ink. 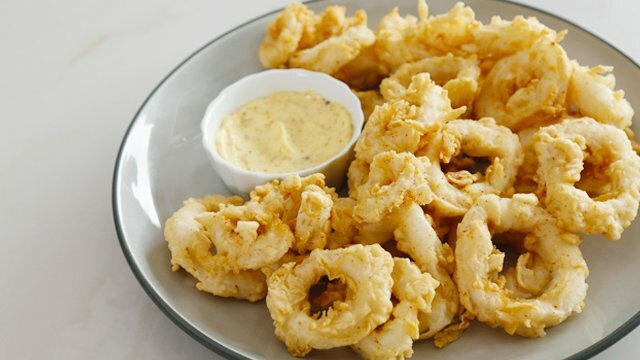 A classic and popular appetizer, calamares has many variations to its batter. There's the simple batter season with plainly with salt and pepper, a beer batter which uses the leavening powers in beer to give it a lightness as it cooks, and even one that seasons the batter with dashes of spice to give each bite an exciting burst of flavor. 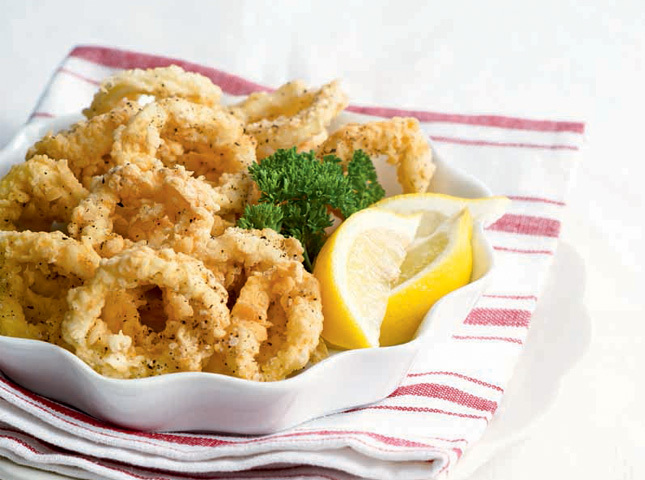 Or you can go even further with the flavor profiles and toss the coated calamari with a tangy sweet sauce. 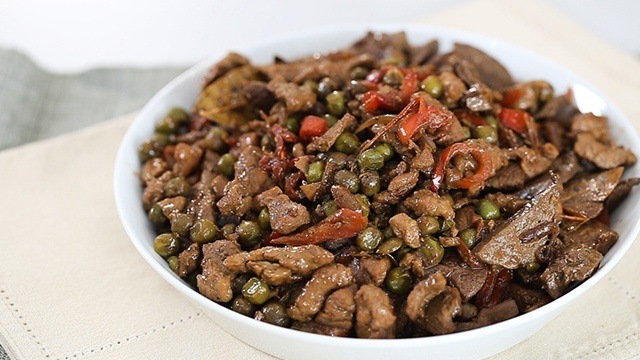 Now you know you can enjoy this seafood prepared in a number of ways, with as many flavors as you can add. 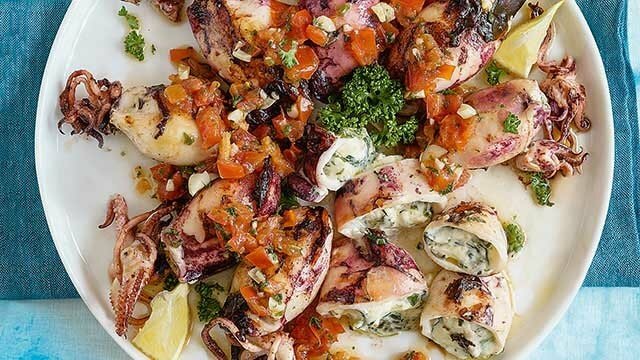 So, the next time you cook squid is going to be a flavorful meall, especially when you choose from any of these appetizing squid recipes each time.